Nantes striker Emiliano Sala has informed the French club that he wants to leave and sign for Cardiff., according to Sky sources. The 28-year-old flew to the UK on Monday for talks with Cardiff manager Neil Warnock and chief executive Ken Choo. His agent, Meissa N'Diaye, and the agent acting for Nantes, Mark McKay, were also at the meeting, which Sala feels very positive after. Cardiff are set to break their transfer record in an £18m deal for the Argentine forward, with Warnock desperate to add potency to his side's struggling attack. 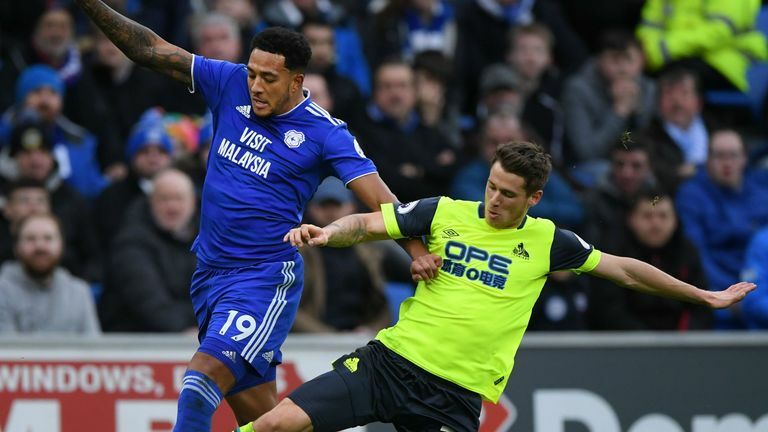 Cardiff are just a place and a point above the Premier League relegation zone and have managed just 19 goals in their 22 games.